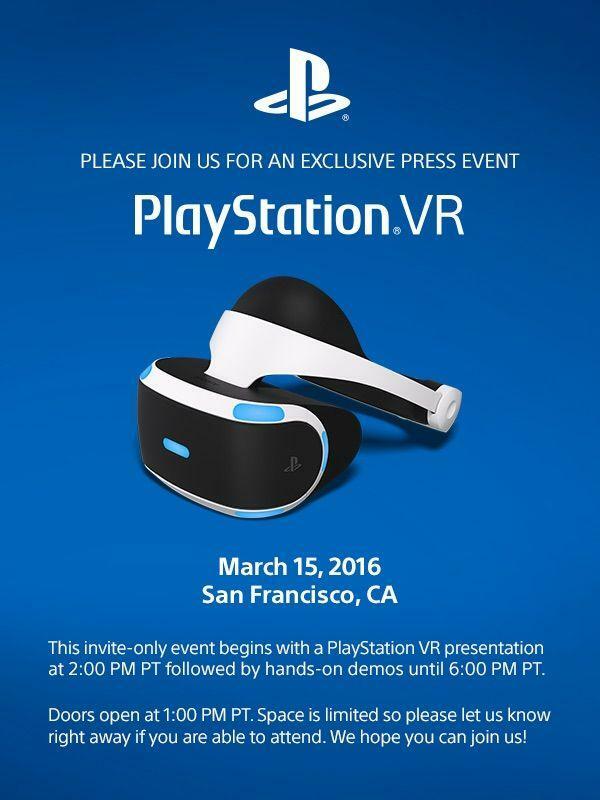 Sony sent out invitations this morning for a PlayStation VR event set for March 15 at the Game Developers Conference in San Francisco. 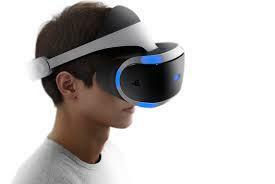 The company hasn’t revealed any more details, but notes that hands-on demos will follow the official presentation. 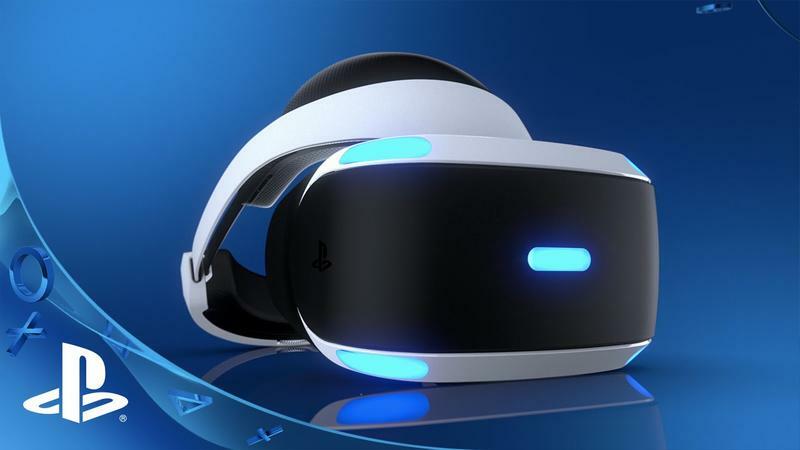 We still don’t know how much the PlayStation VR will cost, so it’s possible that could be revealed at the event. 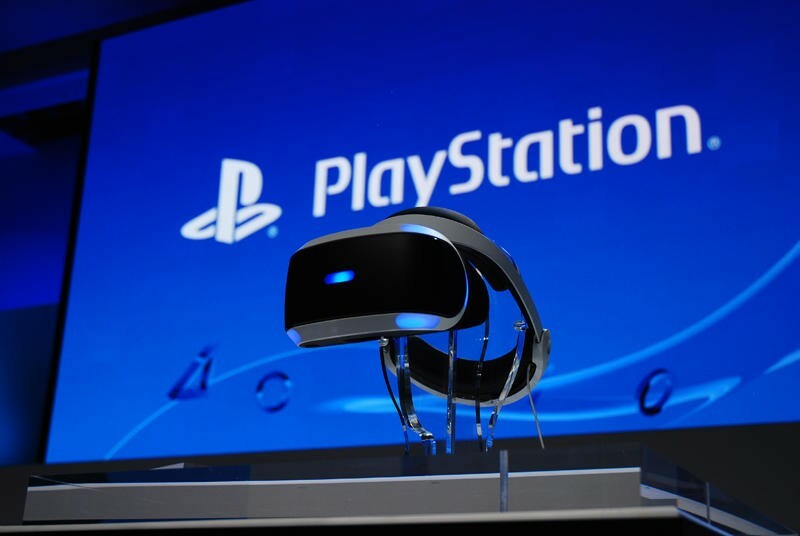 The company previously hinted that it would be on par with a “new gaming platform,” and according to one leak the headset will cost between $435-$544. That should give Sony at least a small advantage against the $599 Oculus Rift and the $799 HTC Vive. 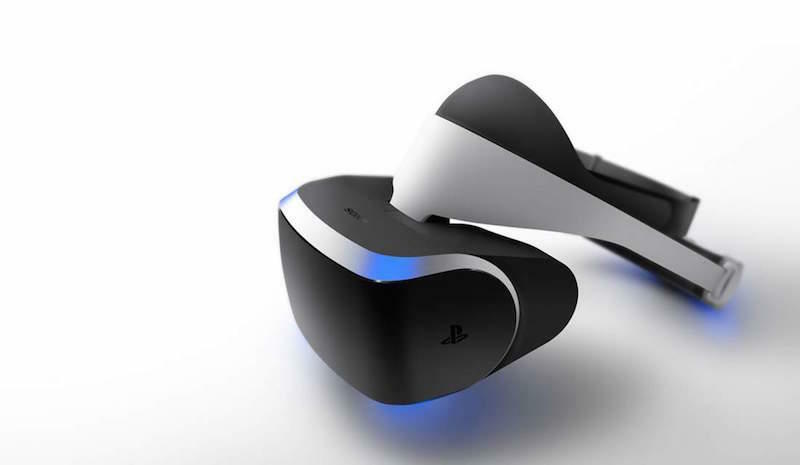 As for a possible release date, we’re not expecting the PlayStation VR to arrive until the fall. It’s possible Sony could confirm the news and even announce a pre-order date at the event next month, but we wouldn’t get too excited just yet. At the very least we should get some solid hands-on time with the device.